See the New Year’s Resolution Challenge survey form here! Collect at least 50-100 responses by offering an enticement to complete the survey, such as a free copy of the survey results, a free teleseminar or webinar revealing the results, coupon, free shipping, etc. Post daily to forums, and your social media channel and above all contribute value and DO NOT SPAM, you will lose credibility in a hurry. Compile your 100 questions. Once you have your questions collected, sort them into common themes and take note of the most important or frequent questions. These are the gold you are looking for. There may be several topics you can choose from. Some may not be worthy of a new product but they can be used for other content you create such as blog posts, articles, videos or you can create future ask campaigns to get more detail on the problem. Do your research. Go to the local library and research to get solid answers to your markets wants. Amazon is an amazing resource for uncovering niches and related products. They publish popularity figures that help you identify hot niches! You may even decide to record an interview with an expert and invite your survey respondents to listen. Create your new product! There are many types of products you can create from this process. I recommend creating an information product you can deliver in digital form, because they can be delivered instantly and for little expense. They are perfect for generating leads. You can create; an eBook, special report, buyers guide, customer advisory, how to video, CDs, DVDs, books and even services based on your research. Then offer it to those who filled out the survey and your customer list. Now that you know what it takes to create an Ask Campaign, all you have to do is put a plan in motion. Here are three ways you can put these ideas into use. Set an objective for your campaign. Limit the number of questions—Keep it simple! Day 12 – Create your new product! Now take action today! Don’t be discouraged if you don’t see immediate results. You may have to train your customers to give feedback, but they will probably welcome the chance to give their opinion. You should target certain groups of customers with particular interests. This process will help you categorize customers in groups. 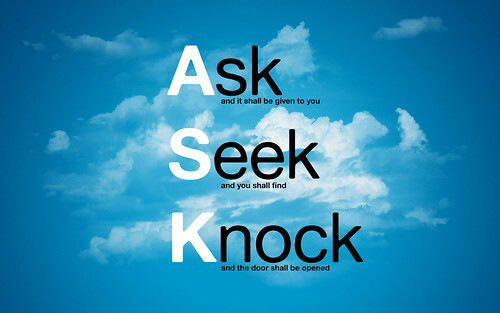 Keep trying and repeat the process and you will be well on your way to receiving the benefits of asking first. Is a Photo Worth 25,000 Words? Repurposing is a concept Internet marketers love. Create content once and then use that content in many ways. Photos can be repurposed. This website shows 25 ways a photo can be used in marketing. A common question for those beginning internet marketing is “What is a Niche”. 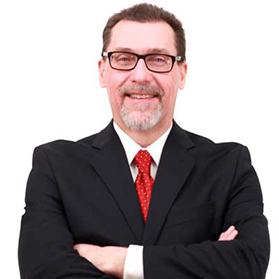 Being able to identify the niche market that has potential profitability is important. Equally important for the beginner is finding a niche market in which they have passion or interest. Keep website visitors coming back to have a more profitable website. One of the most important ways to do that is to post fresh content to your site frequently. When I first heard of Dr. Mani’s 30 Day Blogging Challenge I thought it was a good idea but didn’t take action right away because I didn’t think I could find enough things to write about. 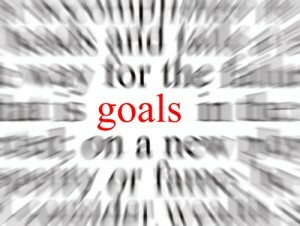 In addition, I tend to procrastinate and was not sure I could be successful so I looked at my goals to try and decide. Dr.Mani is a heart surgeon from India, who uses his writing and marketing skills to fund critically needed heart operations for children in India whose families cannot afford such an operation. I am inspired by Dr. Mani’s passion for his mission and writing and marketing skill. Dr. Mani has an excellent reputation and I have purchases his products so I know he is an expert blogger and I trust him. I decided to take the challenge, knowing if I got stuck I could get expert help. The 30 Day Blogging Challenge requires participants to research their niche, make a post to their blog using their chosen keywords daily, for a period of 30 days, starting January 2, 2012. Paid participants are also urged to include 3-5 links to posts created by the other bloggers who are participating in the challenge. The challenge helps participants develop the skills necessary to research a niche, setup a blog, write a post, and link it to other blogs as well. I am sure there will be other benefits like time management, content planning and goal setting etc. So far, I a bit behind on day 3 of the challenge, this is my second blog post. I will catch up tonight with another one to catch up. My biggest obstacle is over thinking the material, I have plenty of ideas but none of them seem to fit exactly into my chosen niche, keyword wise. The topics are related but I would not choose the exact keyword phrase to describe each sub-topic. I will continue to work this out over the next 30 days. The point is to learn how to cope and produce decent blog posts, hopefully improving over time. I am setting aside time in the morning for the activity but other responsibilities have snuck in, so I will tweak my schedule to accommodate the new activity. I hope to be well adapted to my new schedule by the end of the project. I will post about my progress weekly to let you know how I am doing. To someone new to blogging, starting a blog can appear scary, intimidating and daunting. It’s none of these. In fact, it’s as easy as falling off a log! 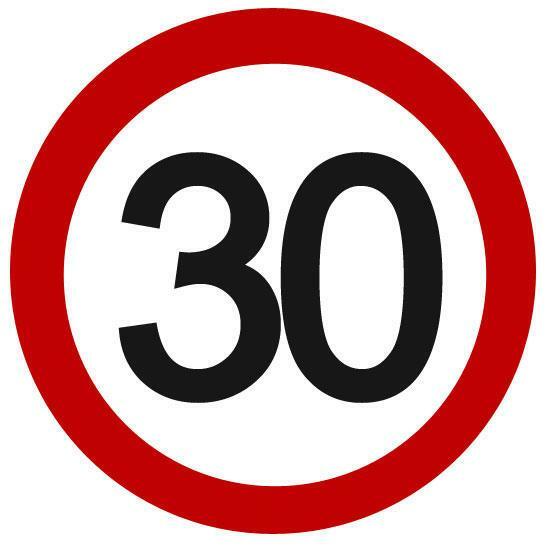 That’s what this ’30 Day Blog Challenge’ sets out to prove. tools you have in that delivery is your voice. Making lots of money in Internet Marketing is tempting… but how much are you willing to go? One of my top goals is to become an information marketing entrepreneur. You know the kind who sits at his kitchen table in his underwear and makes money while he sleeps? As you know, goal setting, is a necessity, especially when you want to make improvement, but how does one get good at setting and achieving goals in the first place? I have been somewhat of an entrepreneur all of my life. When I was about 5 I decided I wanted to become a self-made-man just like my neighbors’ dad was, his name was Jim Sedar. I learned he never went to college, owned his own car dealership, rode a motorcycle and even flew his own airplane. Very cool! One summer he took my brothers and me on a tour of Northern Michigan in his personal, six-seat airplane. WOW! After that trip, I wanted to become a private pilot too, but that’s another story! In my quest to learn how to make money in my underwear, I’ve read many books on the subject. Including books on law of attraction including, Napoleon Hill’s classic Think and Grow Rich! I realized I must develop a very clear image of what I would like to be, do and become, and have uncompromised faith in their attainment. The skill of clarity or definiteness of purpose is one that intrigued me most, so I decided to study becoming clear in my intentions which are very similar to goal setting. I set out to develop my skill at both goal setting and goal achieving and started doing research and even purchased Brian Tracy’s Ultimate Goal Setting Program. Here are the nine goal-setting lessons I’ve learned so far! Monitor your progress. If you can’t measure it you can’t improve it. 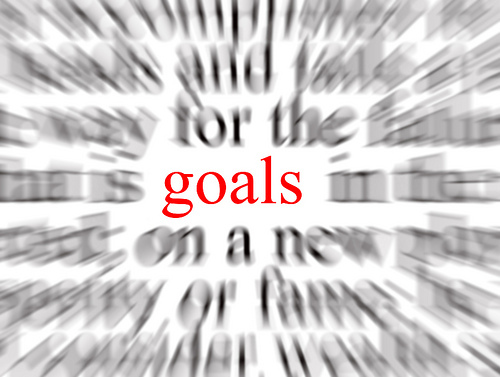 Establish a systematic way to track the attainment of your goals. Re-write your Top 10 Goals Daily. I have yet to do this but, Brian Tracy says something powerful happens when you put pen to paper and write your goals down. Heck, even doing it once a year will put you in the top 1-2 percent of most people. He suggests you get a spiral notebook and re-write your top 10 goals each day! Doing so is like touching a hot wire and will propel you towards your goals faster than you ever imagined. Review Daily Goals twice per day, once in the morning and once before bed. If you follow the advice in lesson 3 it is very easy to do this step. Just read them again before you go to bed and your subconscious mind will go to work on determining how to accomplish your goals. Choose your top goals for the day and go to work on them. Each day choose your top goals to get to work on them right away. Avoid reading email, texting or checking your social media before you set your priority work for the day. Think big! Most people limit themselves by thinking too small. One business building guru says to simply add a zero! If you want 10 new customers this month, why not shoot for 100? If you only go 30 you would be that much further ahead! Determine your “Why.” What is the reason you want to have, do or become this thing? This should be something very powerful that will keep you going when the going gets tough, like your kids well-being, your relationship with your spouse or God. Use affirmation statements to express your goals in the present tense. If you would like try Goal Setting in the Present, here are three ways you can put these ideas to work immediately. What are your favorite goal setting methods?